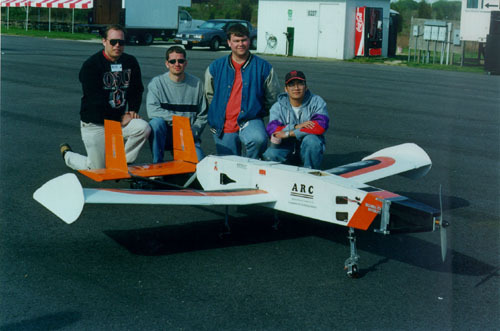 This airplane was designed for the 1998/1999 AIAA/Cessna/ONR Design/Build/Fly contest. The mission objective was to carry the heaviest possible payload consisting of water bottles, over a specified course using multiple sorties. 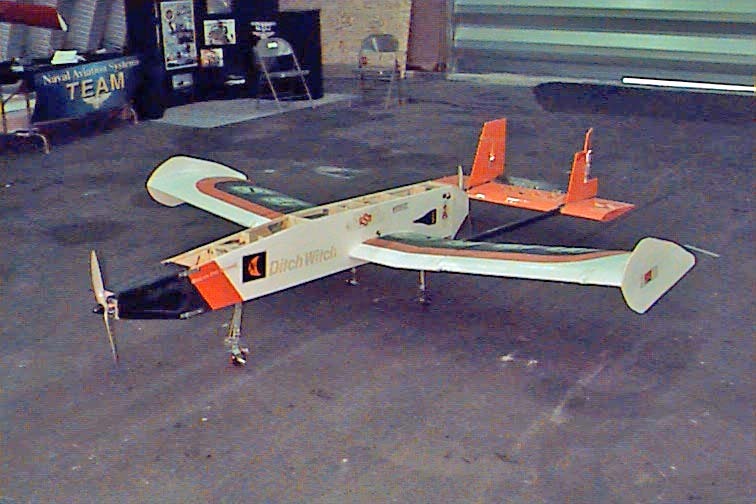 Aircraft were subject to several design constraints including a runway length of 100 ft., span length of 9 ft, motor type, etc. The Hercules aircraft finished in 11th place at the contest. The Hercules design team was led by a Chief Engineer, and divided into three primary groups: Aerodynamics/Stability and Control, Propulsion, and Structures. The following sponsors contributed to the project. The Hercules team greatly appreciates their support, and considers them members of our team. Without their support, the project would not have been possible. Aerospace Design: 1999 Team Black "Hercules"